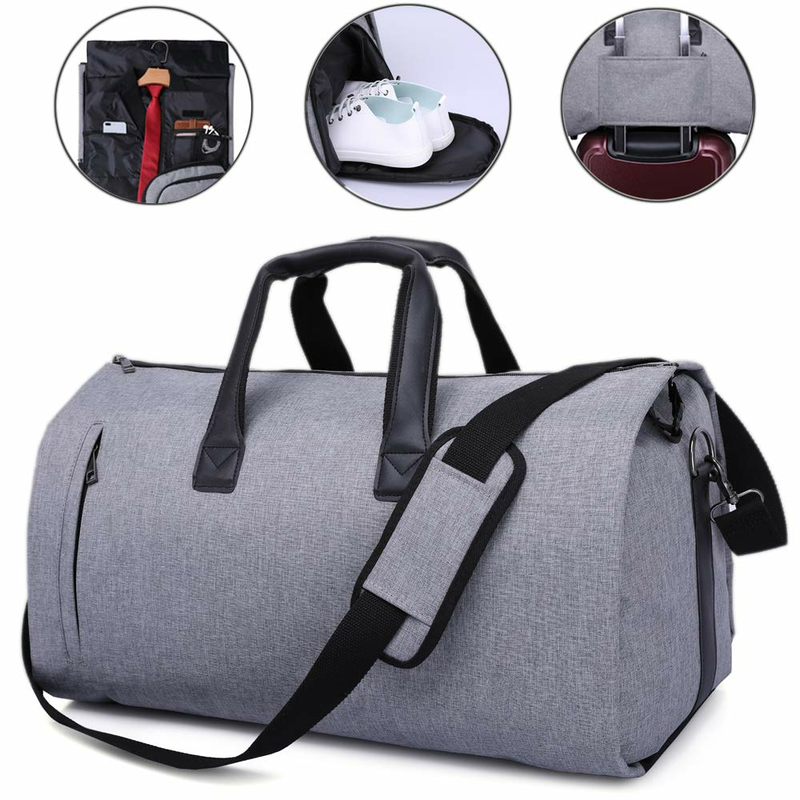 If you are an organized person who likes to have everything in the right place even when you travel, the JoofEric Carry On Garment Bag is the perfect garment bag for you. Inside the JoofEric Carry On Garment Bag, you will find an independent pocket for our shoes to ensure that they are set apart from your clothes. And in what concerns your documents, you can easily use the outer pocket and have them always handy. 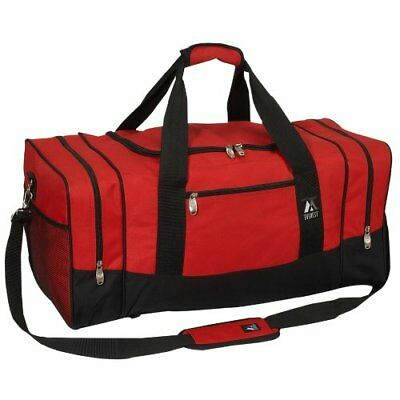 The JoofEric Carry On Garment Bag has a 45L capacity and is waterproof. You can get this garment bag in black or gray.